Seville University professor Clara Grima is the author of Mati’s Mathadventures, a character born out of her children’s doubts as well as her own regarding mathematics. 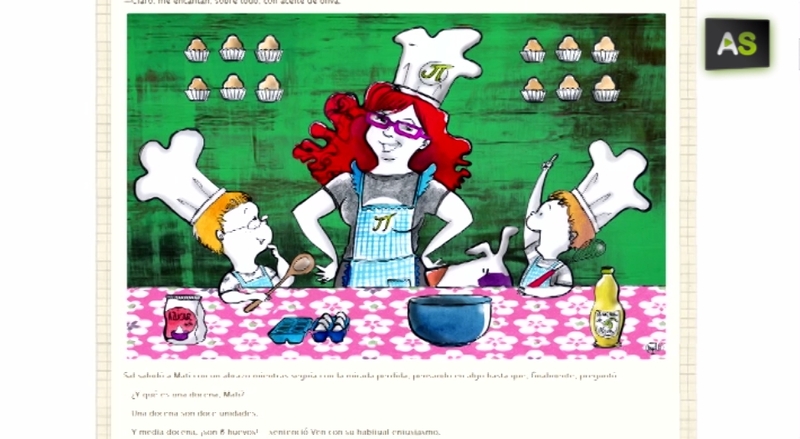 In May 2011 she published in her blog Mati’s Math Adventures, with the intention of boosting the interest for mathematics among young children. ‘La Extra-vagante’, a travel bookstore from Seville has created an initiative opened to all its clients where these can become booksellers for a day. The staff of this small suburban bookstore teach their apprentices the knowhow into running the store as authentic booksellers. Two young engineers, one of them an intern at the Formula 1pilot Fernando Alonso’s team, have begun to apply the advanced technology used in this competition to develop personally designed prosthetics. 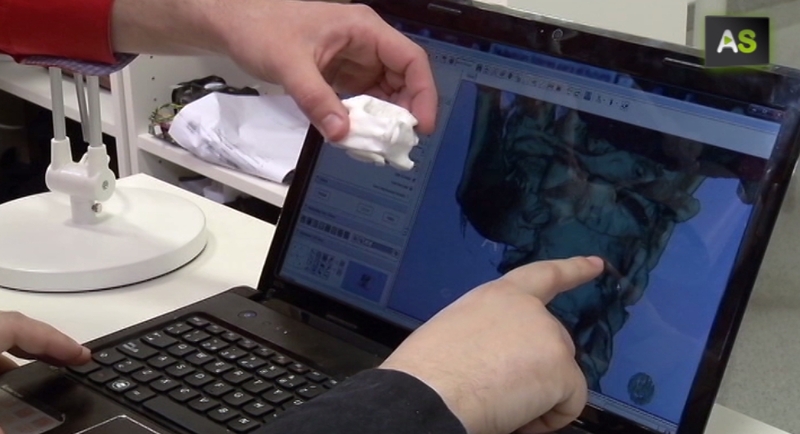 They’re the driving forward BRECA Health Care, a company from Almeria which has introduced biomechanics in medicine.